Thank you for your order. Your transaction was successful. 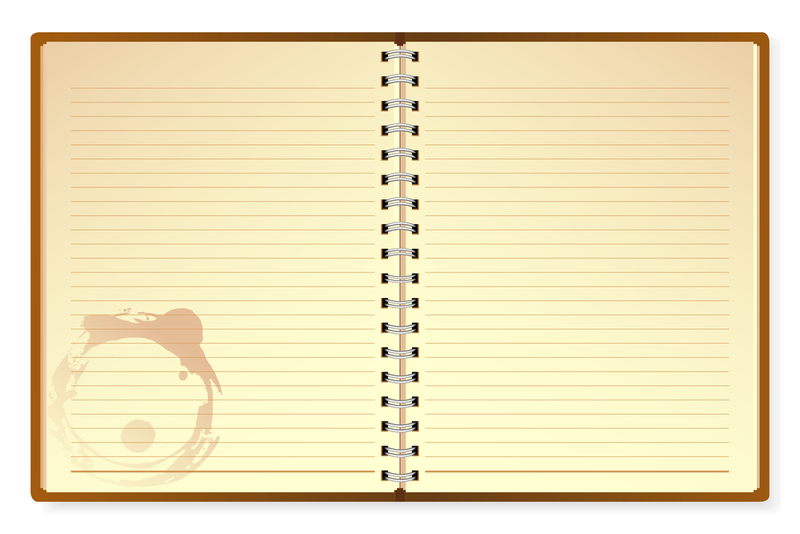 Review this page carefully. You will only see it ONCE. 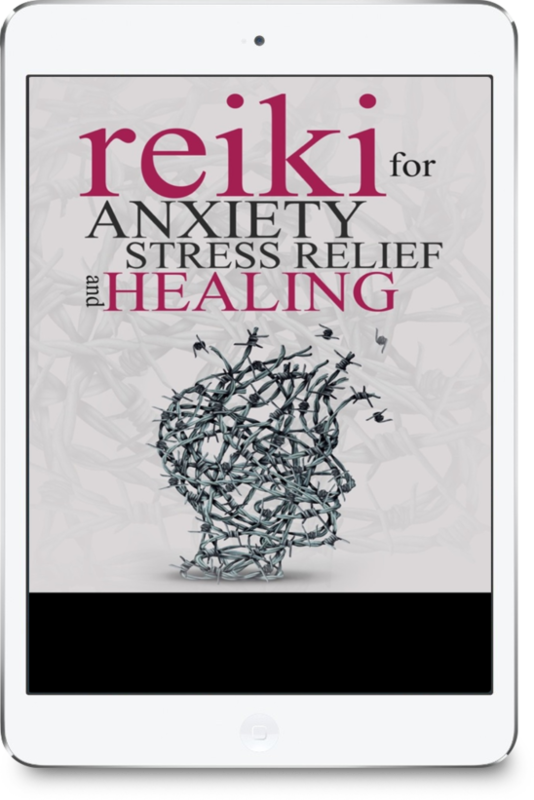 Enhance Your Healthy Lifestyles Website With This Reiki For Anxiety PLR PLUS 9 More Media Modules To Uniquely Position Your Business From The Start! 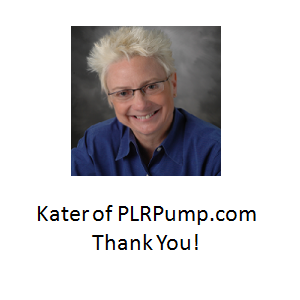 Create an authority self-help blog or coaching portal with ebooks, articles and more, using instant PLR products. 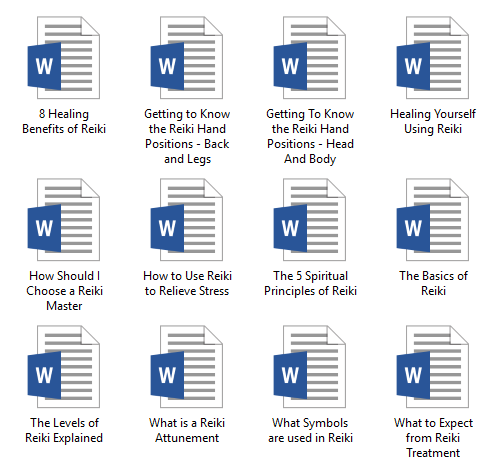 20 Reiki hand position professional quality photos. Great bonus or use as another list building tool. DFY presentation for online training or offline presentations. Mini-posts for blogs or social media updates. Share infographic for links and viral traffic. It’s like Cliff Notes for entrepreneurs. 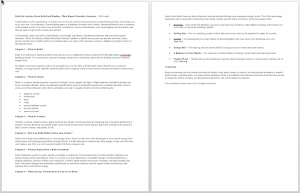 Executive summary report – 700+ words! 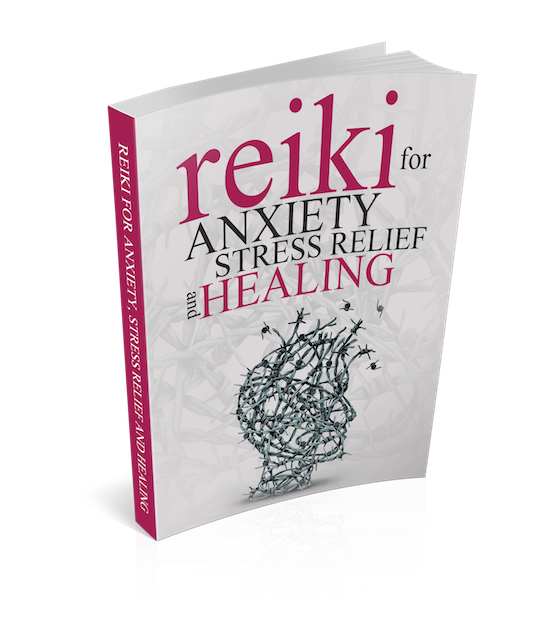 This eBook is for those wanting to learn and enjoy the health benefits of reiki for anxiety and stress relief. 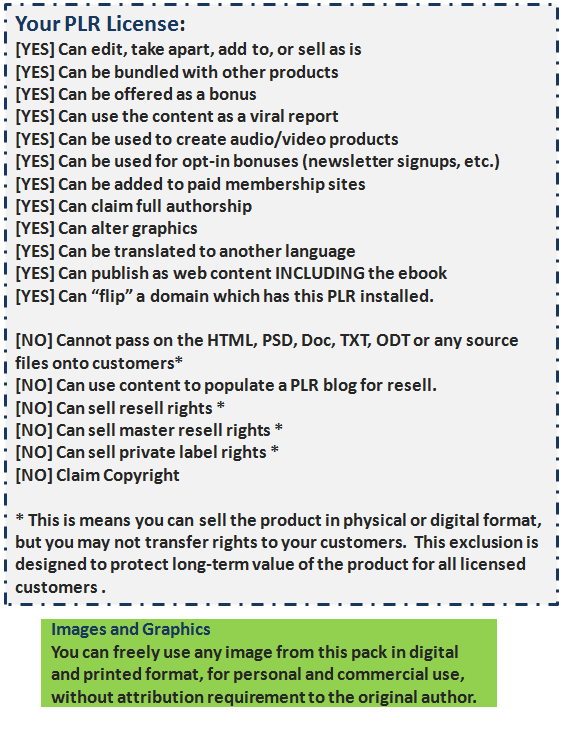 Brand and sell the eBook, use it as a lead generation tool, break it up into short articles, unlimited uses. Share with confidence. 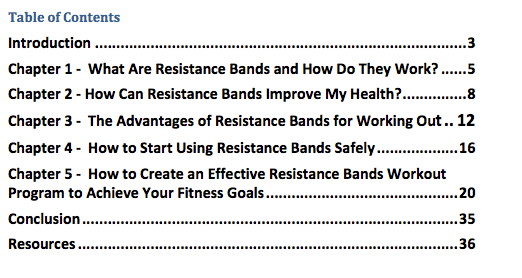 The eBook was written by a subject matter expert, published author and health coach. Over 6,300 words (29 pages) guide. Includes Over 6,300 Words, 29 Pages and Images! 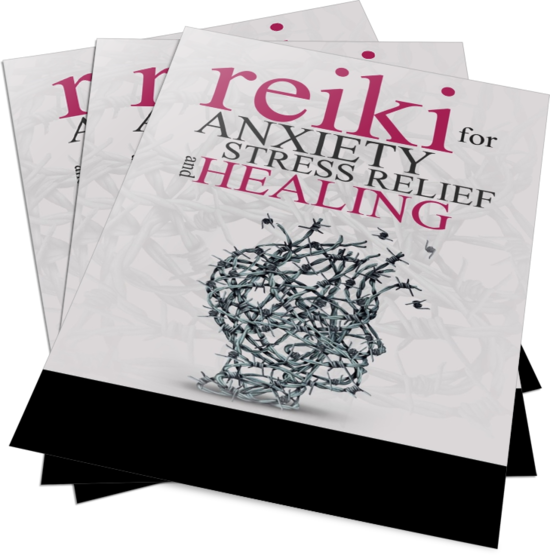 Reiki for Anxiety, Stress Relief and Healing Presentation. Use this for online or offline pre-sales coaching. Share helpful, relevant information and the sale will follow. Just Add Your Call-to-Action! 20 Slides! 20 Tips and ideas for quick updates to social media. Each post is 200 words or more. Just add your Call-To-Action and you are set. 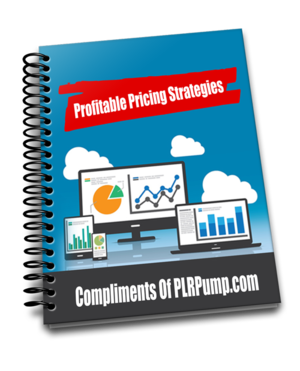 You can also use this as another list building tool or gift to your subscribers. 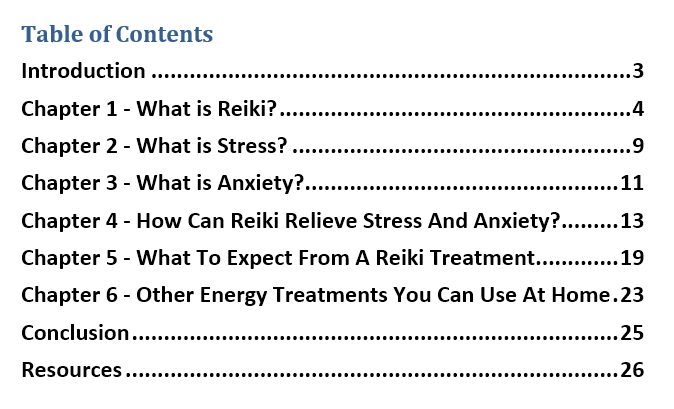 1 - What Is Reiki? 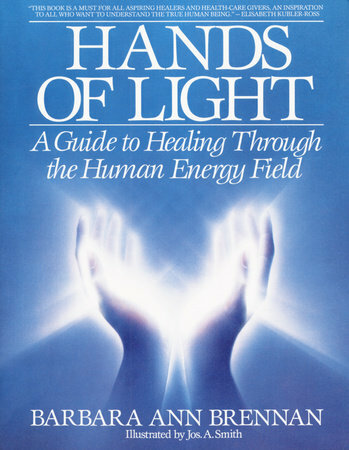 6 - Can You Use Reiki on Children? 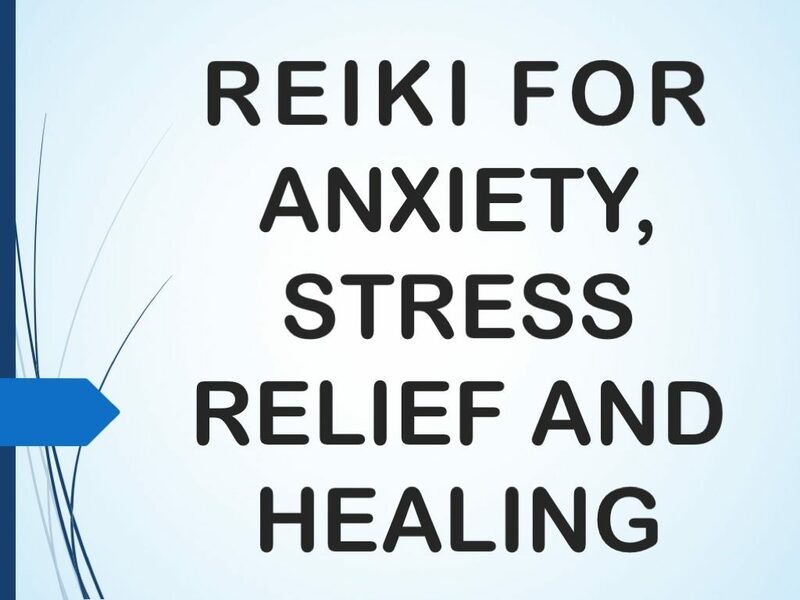 9 - Is Self-Treatment Possible With Reiki? 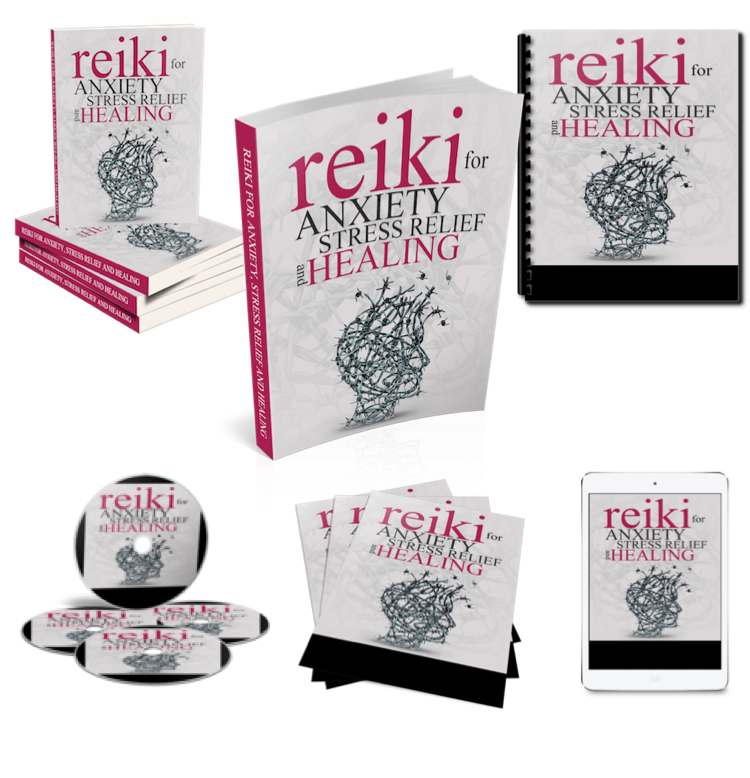 11 - What Is Couples Reiki? 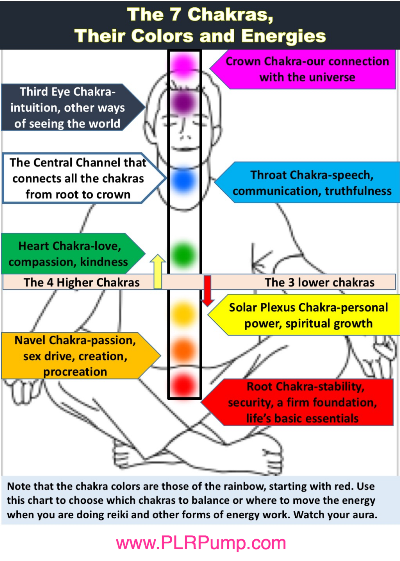 12 - When And Why Is a Reiki Attunement Necessary? Infographics keep your readers on your page longer. This is proven to reduce bounce rate which is a boost for SEO with Google. Another opportunity to leverage the viral nature of social sharing sites. Post this to your blog and Infographic share portals. You will receive a full sized, unbranded version of this professional infographic. 12 articles to publish to the web or repurpose any way you wish. 4 page Bestseller Book Review. Six chapters giving an executive summary on the report included in this package! Regular Income From Your Online Membership! 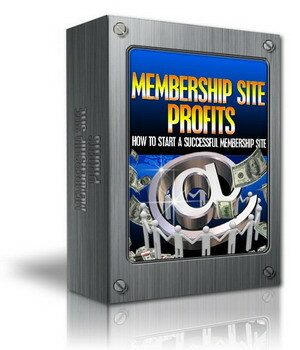 Membership Sites Are Big Business - Discover How You Can Start Your Own ... Quickly and Easily! How to find members - and just as importantly, how to keep them there! The truth about why people hesitate to join membership sites - and how to get around it! Simple plugin to monetize your videos. Video Ad Placer is a fantastic way to make your sales- and squeeze-page videos work for you, but it's a powerful tool for your training videos as well! Imagine sharing a link, or offering a related download, or presenting an upsell--all from your recorded training. 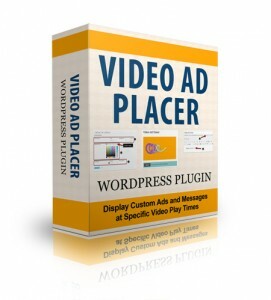 You can do all that and more with Video Ad Placer. We actually over-extended the budget for this product. I under-estimated on some of the costs! Here's the rundown. That's A Total of 121 Hours Of Work And $2,610 In Expenses!